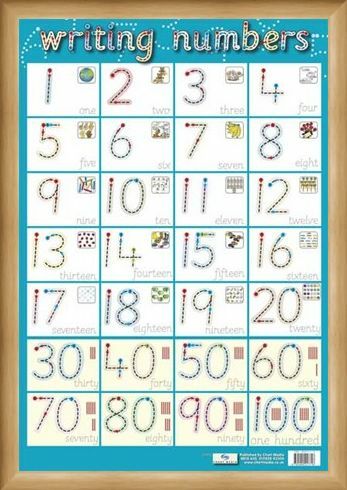 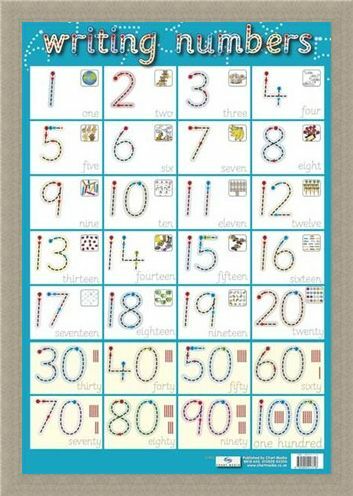 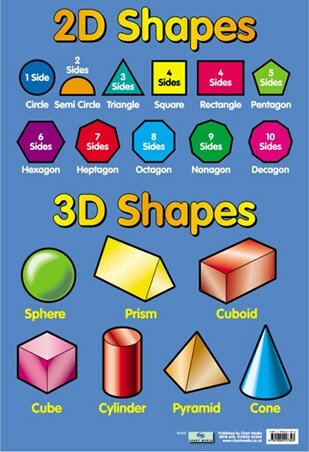 Children's Educational Poster: Now your child can count all the way up to 100, it is time to learn how to spell their way there! 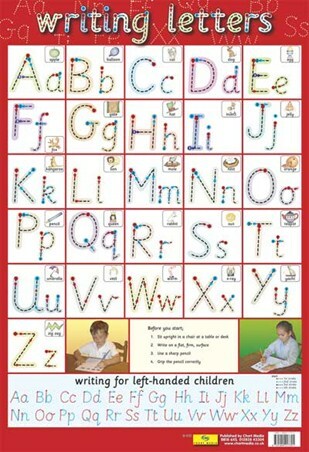 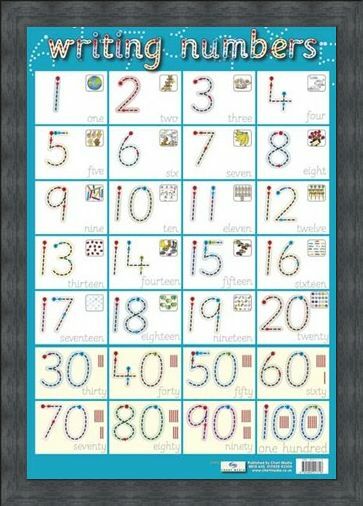 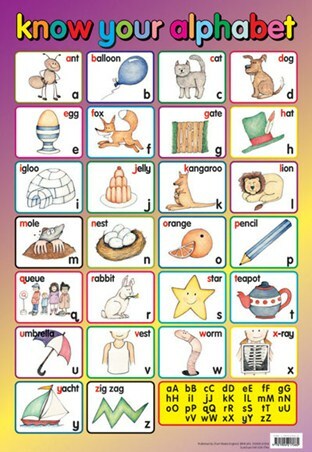 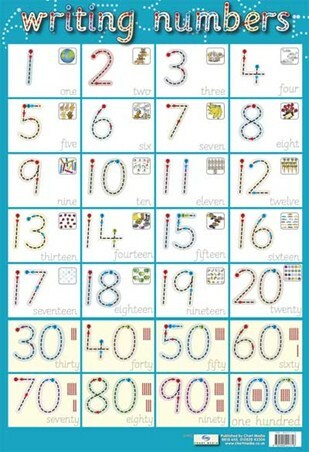 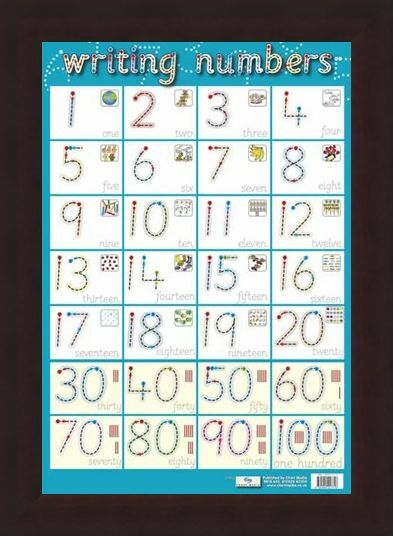 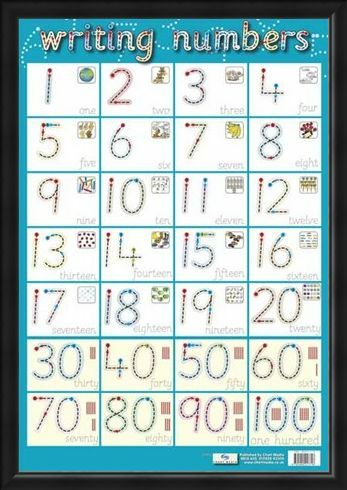 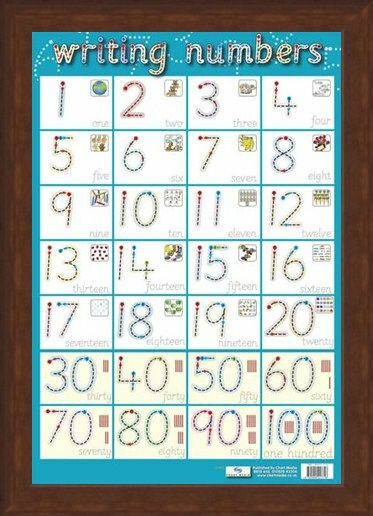 With numbers from 1-20 and then every tenth number illustrated, the spelling for each as well as a diagram are supplied in this glossy poster to make this an easy and fun experience for your child which will make them want to learn all day long. 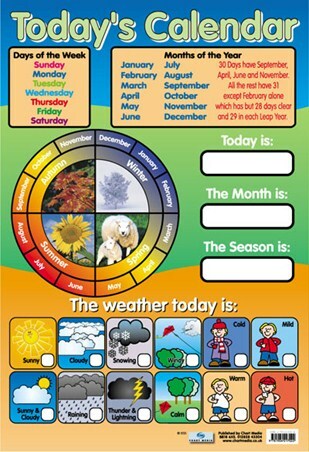 With fun images such as dogs, ladybirds and cats in vibrant colours, this is the perfect way to get your child on the road to being the next mastermind! 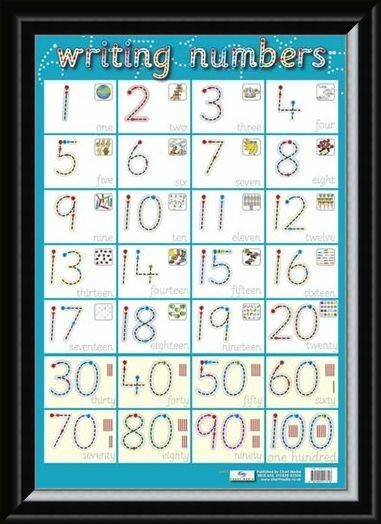 High quality, framed Writing Numbers, Children's Spelling mini poster with a bespoke frame by our custom framing service.